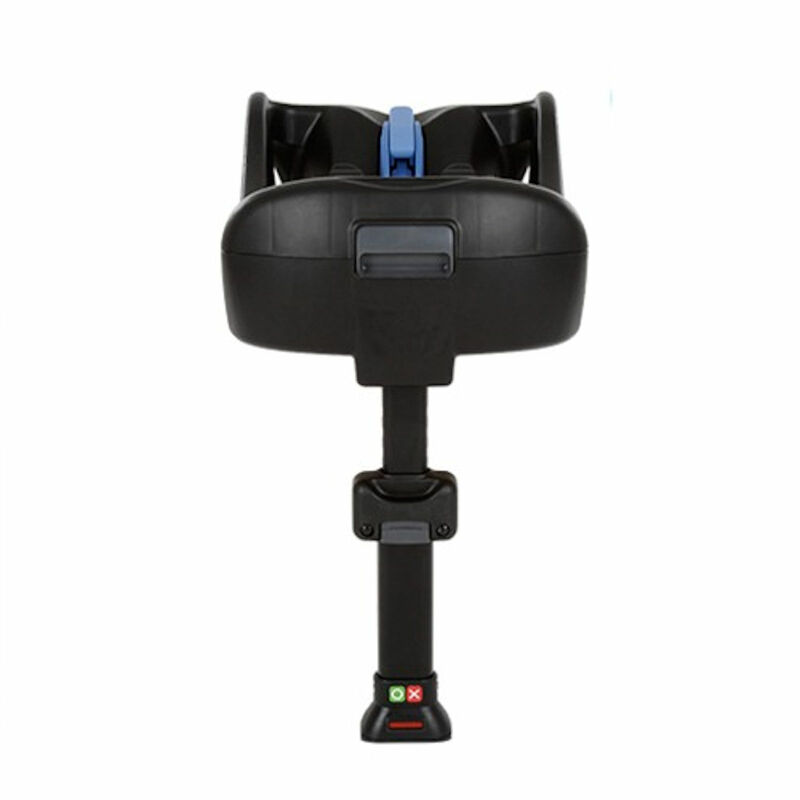 With impressive side impact protection, and wrap around coverage for the head and upper body, the Gemm is engineered with top-of-the line components in a modern, state of the art facility. 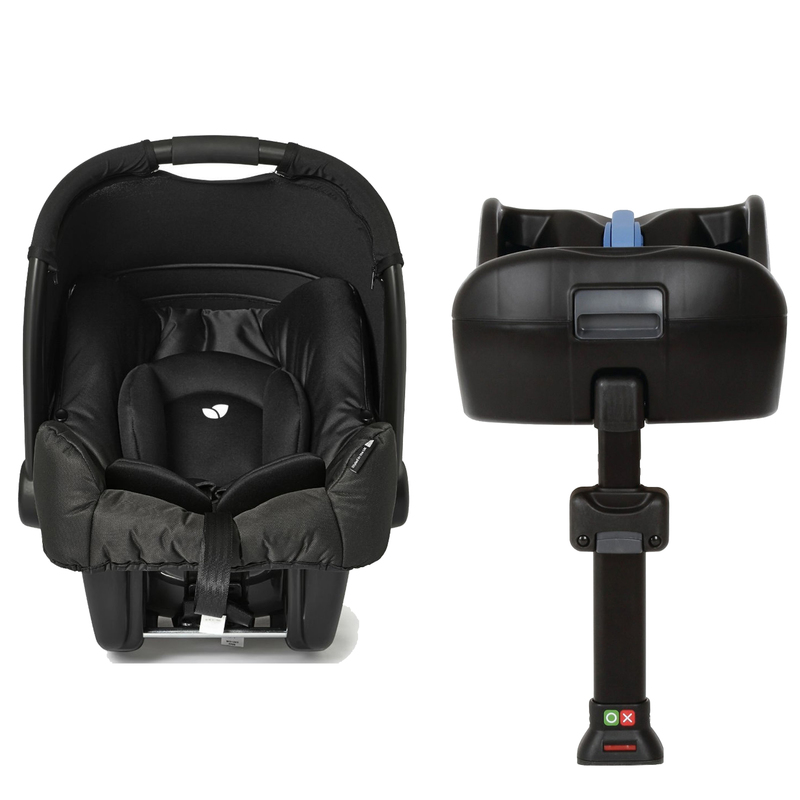 Conveniently attaching to most Joie strollers without the need for adapters, the Gemm Car Seat can also attach to a wide variety of other pushchairs by using the Maxi Cosi adapters (sold separately) allowing you to transform your buggy into an awesome travel system. 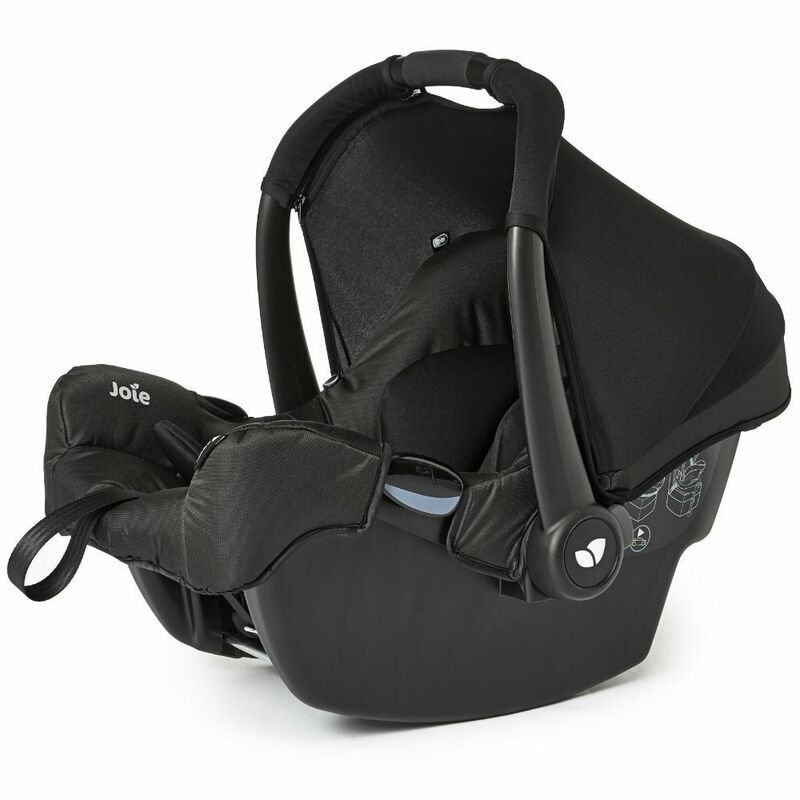 Also included, the Joie belted in-car safety base is designed to remain affixed to the car’s seat with the use of the standard adult 3 point safety belt. 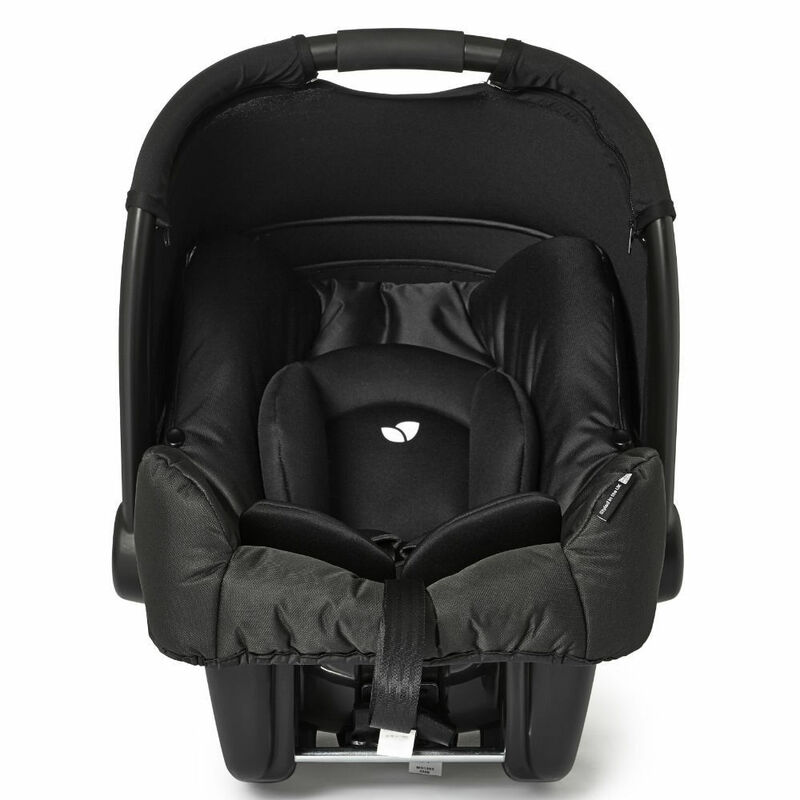 This allows you to attach and detach the car seat with minimal fuss, reducing the chances of waking baby up and dramatically simplifying the process of getting baby in (and out) of the car. 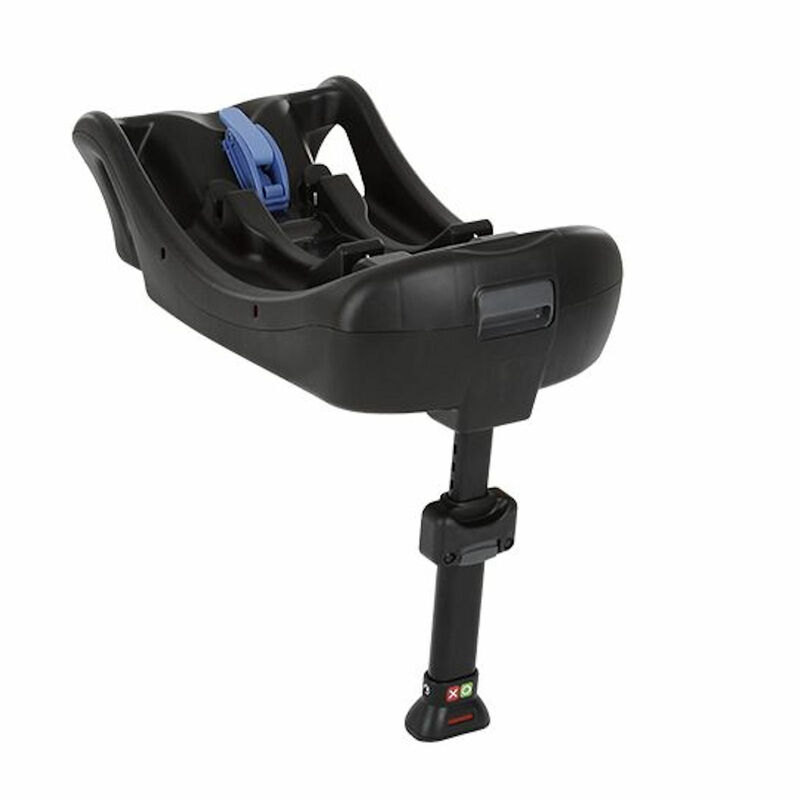 The support leg provides additional stability whereas the colour indicators confirm that the base is fitted correctly giving you that all important peace of mind knowing that your child is secured safety.